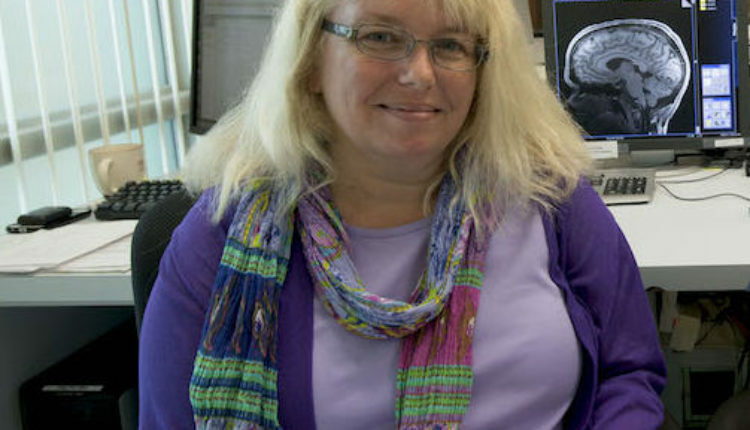 August 31, 2017 – Ongoing advances in understanding the functional connections within the brain are producing exciting insights into how the brain circuits function together to support human behavior–and may lead to new discoveries in the development and treatment of psychiatric disorders, according to a review and update in the Harvard Review of Psychiatry. The journal is published by Wolters Kluwer. One key question is what constitutes the “regions” that make up the neural circuits of the brain. Recent rsfcMRI mapping studies have identified between 180 and 356 different brain regions, including many common regions that can be mapped across individuals. Future studies will look at whether these regions differ in shape, size, or location in people with psychiatric disorders–and whether these differences contribute to changes in the formation and function of brain circuits. Some brain networks identified by rsfcMRI may play important roles in the functions and processes commonly impaired in psychiatric disorders. These include networks involved in cognitive (thinking) function, attention to internal emotional states, and the “salience” of events in the environment. Many questions remain as to how these brain networks are related to behavior in general, and to psychiatric disorders in particular. 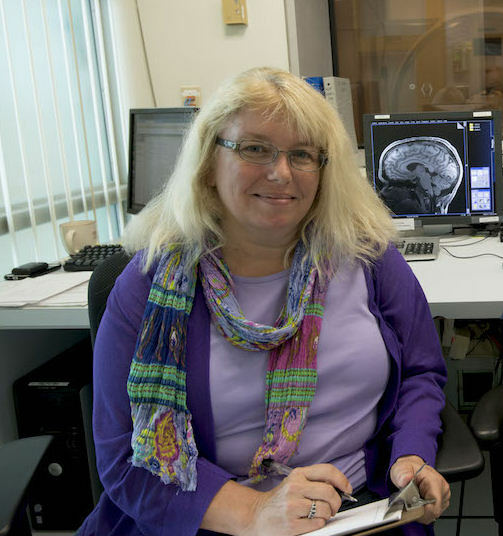 Dr. Barch’s research focuses on brain networks affecting the relationship between cognitive function and “psychotic-like” experiences. She notes that work on individual differences in functional connectivity in the HCP dataset is just getting started–the full HCP dataset was made publicly available in the spring of 2017. “The hope is that these analyses will shed new light on how behavior of many different forms is related to functional brain connectivity, ultimately providing a new window for understanding psychopathology,” Dr. Barch writes. Continued studies of the relationships between brain circuitry and behavior might eventually lead to new therapeutic targets and new approaches to treatment monitoring and selection for patients with psychiatric disorders.